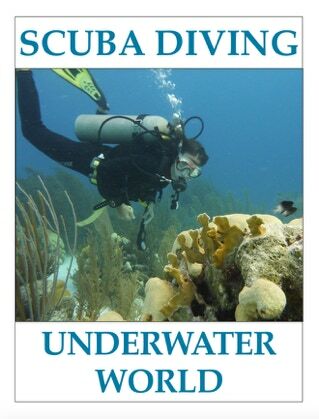 Each interactive book visits a single dive location around the world, except for SCUBA DIVING - Underwater World, which provides an overview of multiple locations and is presented in a more condensed format. 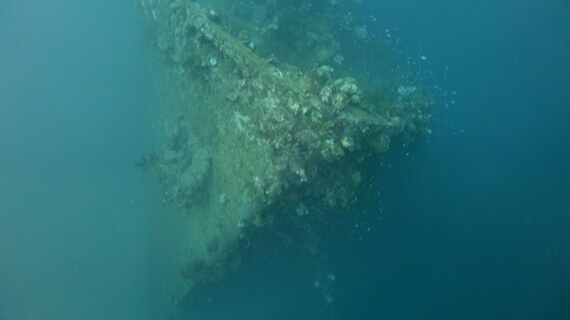 The aim is to give a visual guide to what you can see underwater in that area and at specific dive sites. 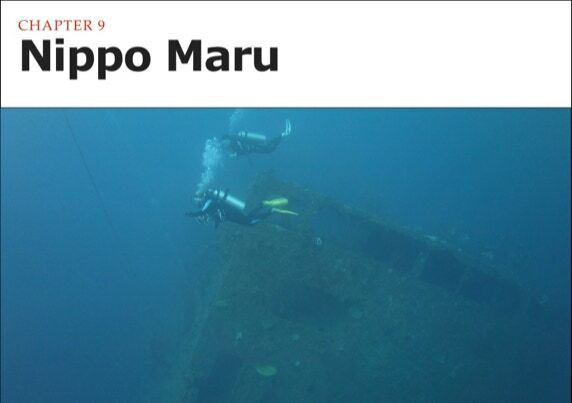 An initial chapter provides general information about the geographic region and the type of diving you can expect. A map shows the locations of the featured sites, along with pop ups that give basic information and a link to the relevant chapter. This is followed by individual chapters on each site. A video edited to music.